MEZ-PLAST 580 is a sealing compound for sealing air ducts and technical installations. This sealing compound is applicable according to VDI 6022, healthwise uncritical and is fast hardening and has good adhesion on all metals. 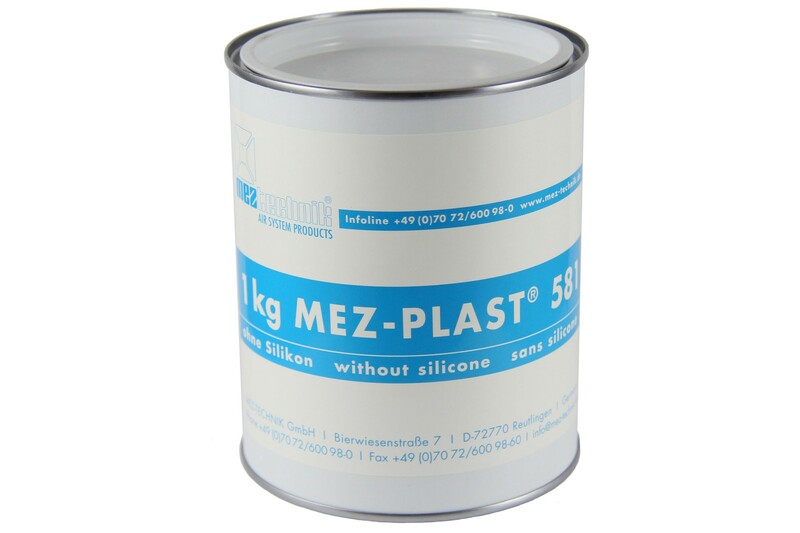 Due to a temperature range from -40 to +80°C and the reliability against variety of chemicals, the silicone-free sealing compound MEZ-PLAST 580 can be used in all areas like for example in clean rooms.